ISLAMABAD (Imran Khan) ordered the removal of the NICCOP for foreigners abroad after the recommendation of the advisor for the sea-Pakistanis Zulfi Bukhari, foreign minister eliminated the nikotype of Pakistanis for foreigners abroad. . According to details, Prime Minister Imran Khan has heard a great news about Pakistanis living abroad through his most important decision on Monday. Prime Minister Imran Khan has eliminated the condition of Nikeop abroad for Pakistanis abroad. Advisor for the seamless Pakistani is Zulfiqar Bukhari was requested by Prime Minister Imran Khan to cancel the condition of the Nikeop abroad for foreigners. 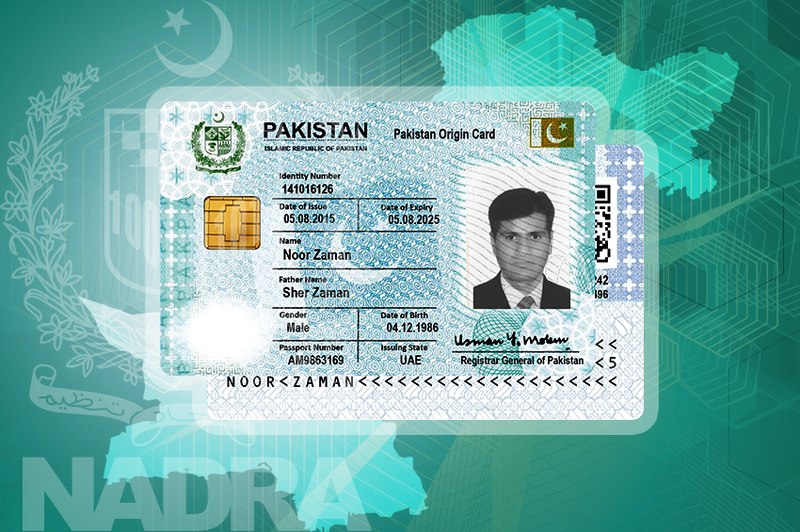 Overseas Pakistanis had to face a lot of difficulties to achieve the nicype, while Nikeop's condition was unnecessary. During the last elections, during the election, the number of Pakistani citizens in foreign countries did not register as Orissa's voter because of the absence of the NICCOP. Therefore, after consulting the ocean-based Pakistanis Zulfiqar Bukhari, Prime Minister Imran Khan has issued a decree to remove the condition of the NICCOP for foreigners abroad. The decision of Prime Minister Imran Khan will be immediately prompt. After the announcement of the NICCOP, Prime Minister Imran Khan has expressed great pleasure in the Pakistanis accorded by foreign countries, and the tribute is being presented to the Prime Minister.